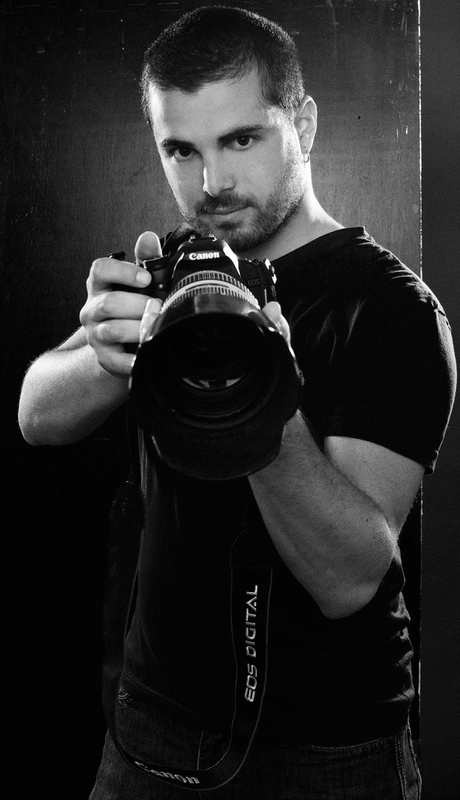 My name is Riccardo Suriano and I am an international photographer from Rome, Italy. My studio in Ukiah, California specializes in Commercial Work & Fine Portraits. At the age of 21, I moved from Rome to the California coast to pursue my dream of becoming a commercial advertising photographer. Three years later, I started my own studio. In this past 2-3 years I think I finally defined a unique niche, setting me apart among commercial photographers. I really hope you enjoy my work as well as interacting with me here on my personal blog. Feel free to send me questions, comments and feedbacks, and I will get back to you as soon as possible. I see I was right… You will Succeed!